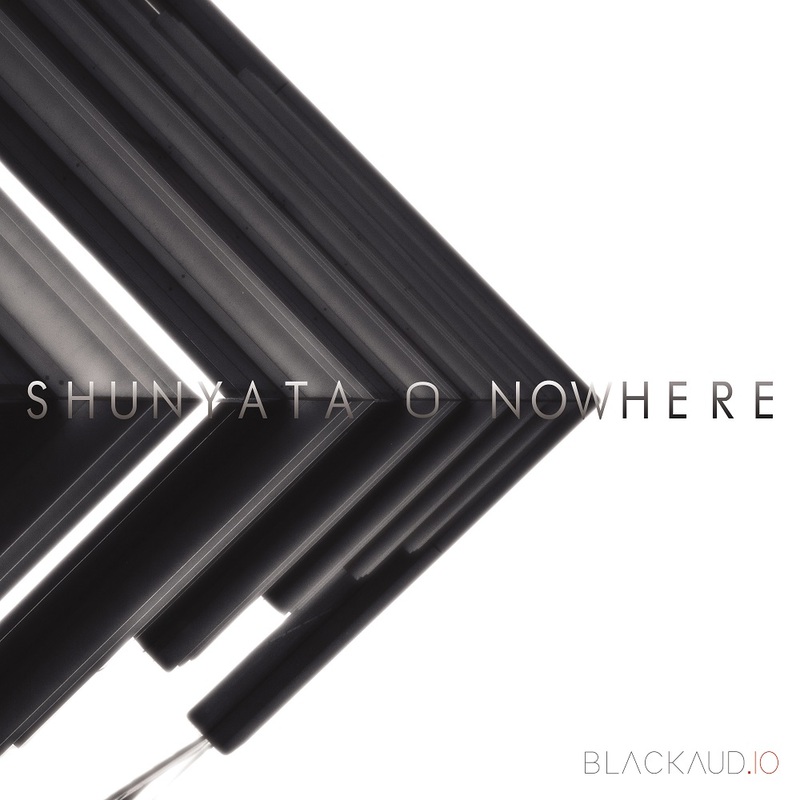 The first release of Shunyata 0 is out now. 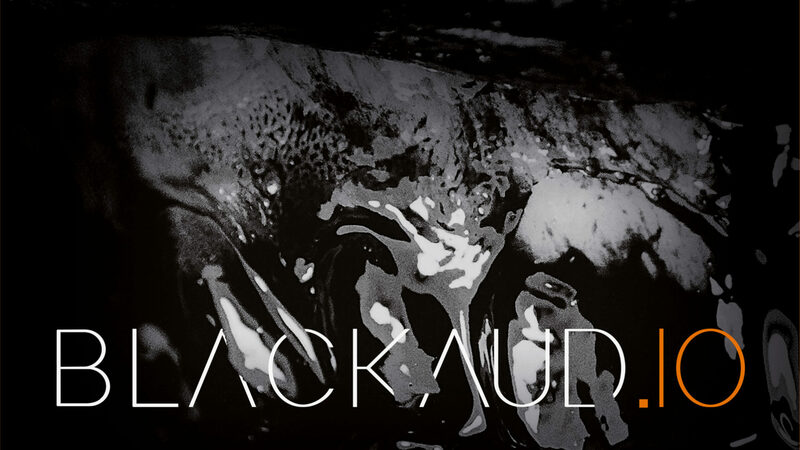 Check it out if you like electro, ambient, chillout, drone. Also, it’s a free download. Enjoy!